The bumshot that is shared here on the page is really funny. I was unable to control my laugh after seeing the image. 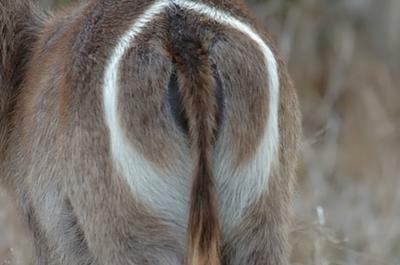 Thank you for sharing the bumshots of animals. Keep on sharing funny posts like this! Join in and write your own page! It's easy to do. How? Simply click here to return to Tamboti.